Nabil Elderkin is much more than a music photographer, but it's safe to say that he'd still be successful if he only shot concerts for the rest of his life. In addition to directing music videos for and shooting portraits of Kanye West, Bon Iver, Frank Ocean, and Antony and the Johnsons, he's expertly photographed 'Ye, Frank Ocean, and others live at shows. 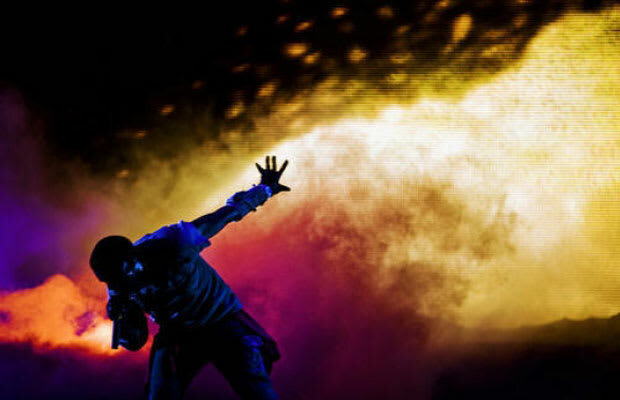 His greatest contribution to the genre is undoubtedly the book he made with Kanye called Glow in the Dark, named after his 2010 tour, which featured mind-blowing images of the worldwide production.